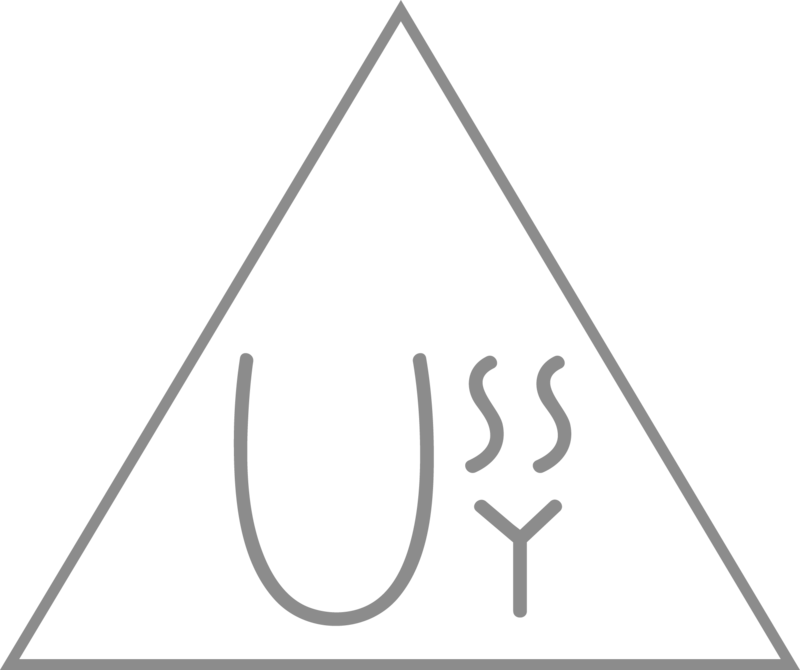 The Ussy was invented, developed, designed and is sustainably produced in Berlin, Germany from high quality RTV silicone EG 67/548EWG and DIN EN ISO 9001 certified. It is a masturbator that is safe, gentle on the body, odorless, non-stick, and can last a lifetime. The Ussy’s abstract shape is seductive from every angle to see and feel. Spreadable lips gently massage with your movement. Squeeze its love handle to control the tightness, and cover its breathing hole with a reach of a finger to create suction. The soft, smooth tunnel has small nodes designed to keep the moisture inside. Custom colors are available upon request. We teamed up with Sutil to give you a free generous sample of a luxurious lubricant with each Ussy. Sutil is a water-based, botanical body glide that is light, discreet, and long lasting with natural plant sourced eco-certified ingredients. It is paraben and glycerin free and comes in a biodegradable tube. Sutil is the perfect match to the Ussy’s elegance.